Africa, the world’s second largest continent, had over 453 Million active internet users in 2017. Along with high smartphone penetration. And the number has only soared since then. As a result, industries from various countries across the continent started looking out for ways to engage this internet connected tech-savvy population. 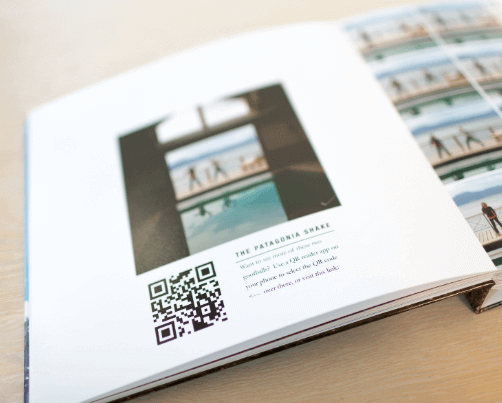 And they came up with one common solution—QR Codes. QR Codes or 2D barcodes are an excellent tool to connect people from offline content to online. And one can easily use a smartphone to decode a QR Code. 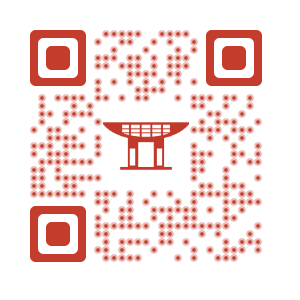 So industries such as marketing, education, real estate, and retail are using QR Codes widely. And statistics show that use of QR Codes is soaring day-by-day. African countries have always been in the front to adopt mobile payments. After the success of contactless NFC technology, QR Codes—a simpler technology—hit Africa. In 2017, Masterpass collaborated with Zapper, an African payments and loyalty rewards app to introduce QR Code payments. 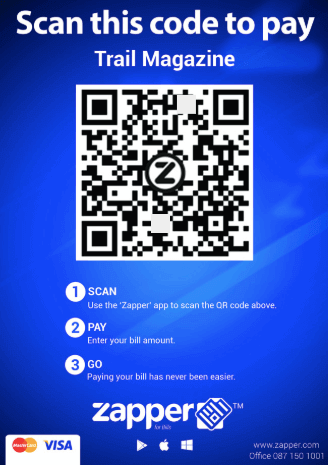 Zapper provides all-in-one vouchering, payments, and loyalty services to businesses and brands. According to Informal Economy Report, 22% informal market merchants were interested in using QR Codes. They wanted them to make economic sense and offer discounts. Snapscan is one of the top payment applications in South Africa. It uses QR Codes known as SnapCodes. Many merchants and restaurants display QR Code at bill desk. Or even on the bill. 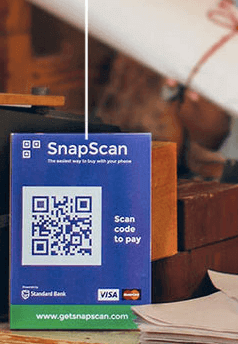 These SnapCodes help customers make payments easily. All that they need to do is—open Snapscan app on their phones and scan the QR Code at bill desk. Then enter the amount and authorize the payment. 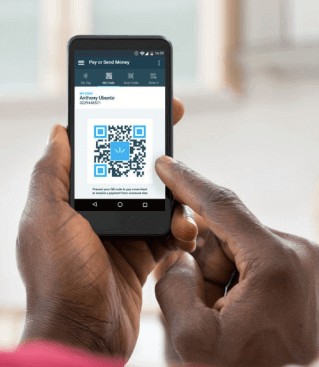 In Aug 2017, Youtap launched QR Code payments across both Africa and Asia. It enables mobile money and virtual wallet users to tap and pay using any mobile device. Merchants use QR Codes to accept payments. And customers simply need to scan one and authorise the payment. The unique feature of Youtap is—it integrates, serves, and grows existing mobile money and banking services in the marketplace. 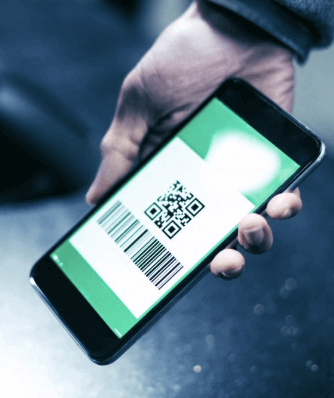 To speed up digital payments, Nedbank rolled out QR Code payments in 2018. It even allows users to make payments to Masterpass, Zapper, Snapscan, and [email protected] merchants via Nedbank Money app. 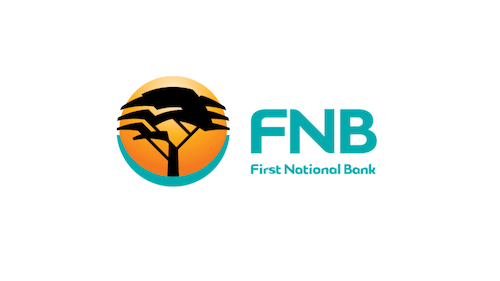 FNB is a South African bank that announced the expansion of digital payments system in Jan, 2019. It allows customers and businesses to make and accept QR Code-based payments via FNB Banking app. Technology has transformed everything from shopping to banking. And even education. Almost every student now has a smartphone and internet access. Since they love using their phones, educators came up with a way to engage students better—QR Codes. Bubbles technology—South Africa—integrates traditional learning with digital content. It uses QR Codes throughout the textbooks. These QR Codes link to multimedia content such as audio and visual snippets. And help students learn better with short yet interactive modules. Students can install any QR Code reading application on their smartphones to read these QR Codes. This way, Bubbles technology is using QR Codes to supplement learning process. In 2013, Shehaamah Mohamed—a subject specialist librarian in South Africa—initiated the use of QR Codes to access library services at University of Cape Town. She suggested using QR Codes to help students stay informed on the subject when they miss the lecture. Traditional print marketing continues to be the king of marketing. However, it had the drawback that neither it helped people take an action, nor could its impact be estimated. Hence QR Codes have picked up well in marketing across the world. Associated Media Publishing is South Africa’s independent women’s media publisher. In September 2018, Associated Media concealed the titles of its October editions in QR Codes. In 2016, Star FM Zimbabwe ran a campaign—ScanAndWin. They tweeted a post on their Twitter handle. 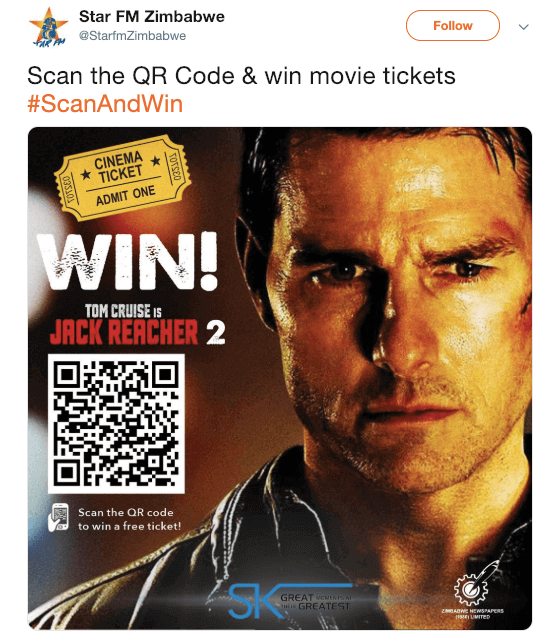 The post read—Scan the QR Code and win free movie tickets. In 2017, Great Ethiopian Run saw volunteers volunteers wearing white t-shirts with a QR Code. Ethiopia signed up for Sustainable Development Goals (SDG). And the UN used run to promote the theme—Because She Can. It aimed to celebrate women’s achievements, courage, and strength. QR Codes on t-shirts linked to Great Ethiopian Run’s Facebook page and was intended to increase followers. These examples show that industries across Africa use QR Codes for various use cases. Though they are massively used in payments, they are yet to pickup in the marketing sector. If you are a marketer looking forward to run marketing campaigns in Africa, create QR Codes for your campaigns today. Know any use case of QR Codes in Africa that we missed? Let us know in the comments below.